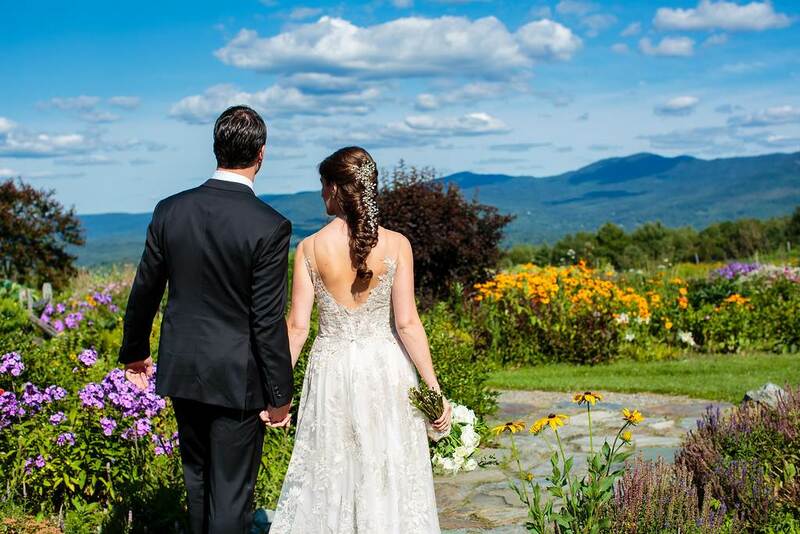 Bring your wedding dreams to life at Trapp Family Lodge! 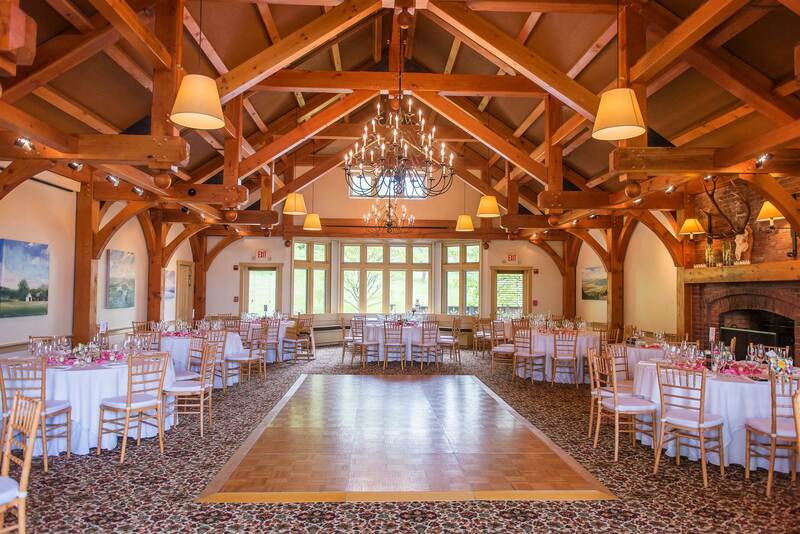 Situated on 2,500 acres overlooking the classic New England Village of Stowe, Vermont and the surrounding mountains, our picturesque lodge offers indoor and outdoor venues that are perfect for a wedding in any season. Ready to start planning your dream wedding or celebration? Whether you say “I do” outside in our Wedding Meadow surrounded by panoramic views of the Worcester Mountains, on our concert stage nestled against the Nebraska Valley mountain range, or in the elegance of the post-and-beam Mozart Room, your wedding at Trapp Family Lodge will surpass your grandest expectations. We take pride in our attention to detail, and every wedding we host is custom-tailored to meet your individual needs. 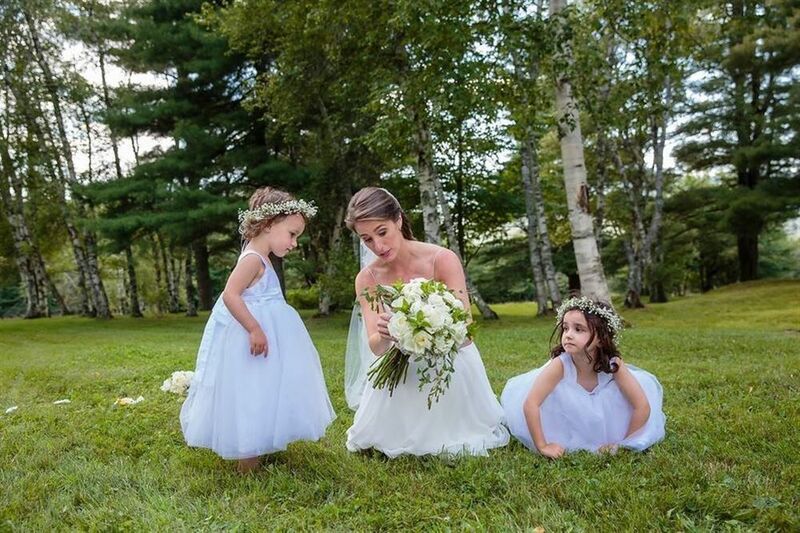 Weddings are not all that we host here at Trapp Family Lodge. Join us for any special event- from family reunions to birthday parties. We have 6,000 square feet of event space, 96 comfortable rooms to accommodate your entire group, and plenty of indoor and outdoor activities to entertain everyone. 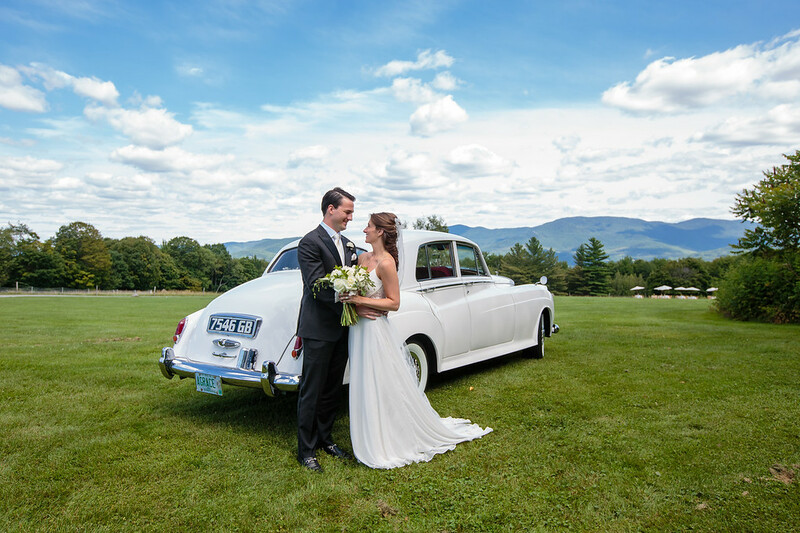 We look forward to celebrating your special occasion with you in beautiful Stowe, Vermont. 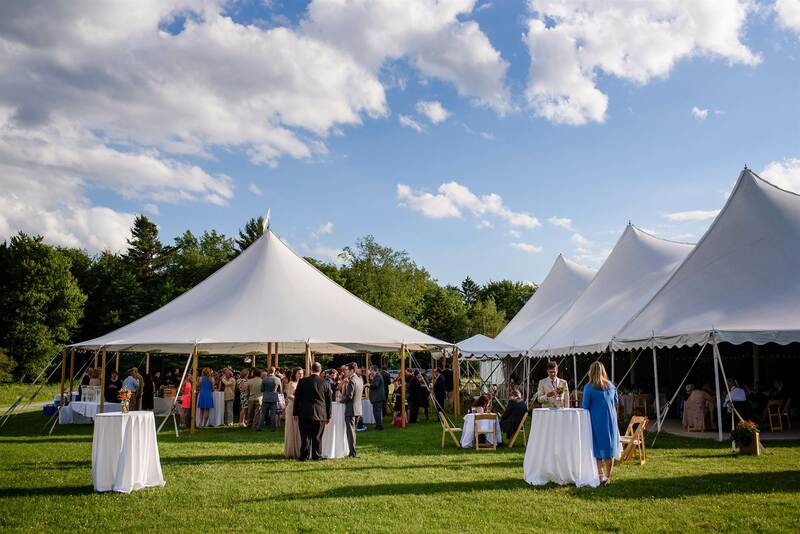 Ready to start planning your dream wedding or event in Vermont? Our picturesque wedding sites allow for a truly unique wedding with many possibilities for customization. With the broad vistas of Nebraska Valley as its backdrop, this is a dramatically beautiful setting for any occasion, including our summer “Concerts in the Meadow”. We are pleased to offer our concert stage for your wedding ceremony. The Concert Meadow is available between late May and early October. Tucked into a lower lawn of the Main Lodge, the Croquet Lawn is an intimate, garden setting. 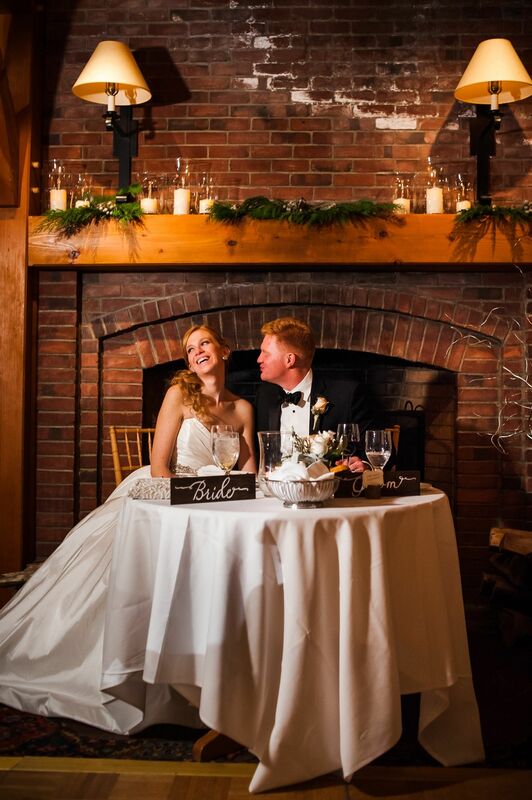 The Mozart Room is a stunning, high-ceilinged post & beam room with an open-hearth fireplace adding a rustic elegance to your wedding celebration. Choose a summertime celebration with panoramic views, an autumnal backdrop or in a cozy indoor setting with snow-covered views. Treat your guests to a cocktail hour in one of these beautiful locations.